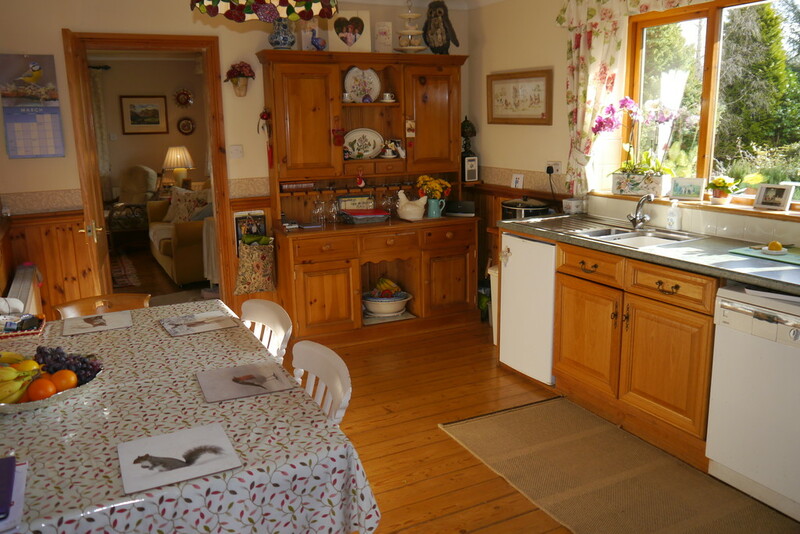 Oak Bank is a four bedroom detached property set in a superb and truly enviable position, gently elevated above the town commanding stunning panoramic south facing views. 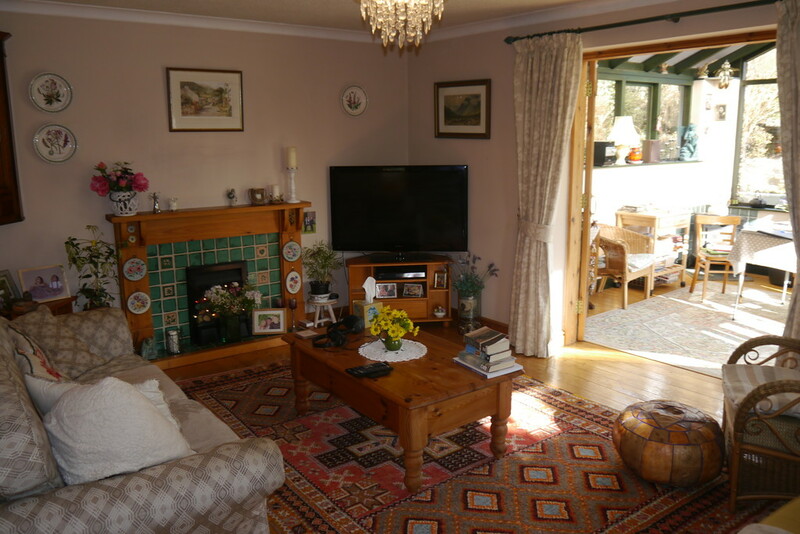 Whilst enjoying a sunny south facing aspect and a fantastic degree of privacy even within such close proximity to the town. 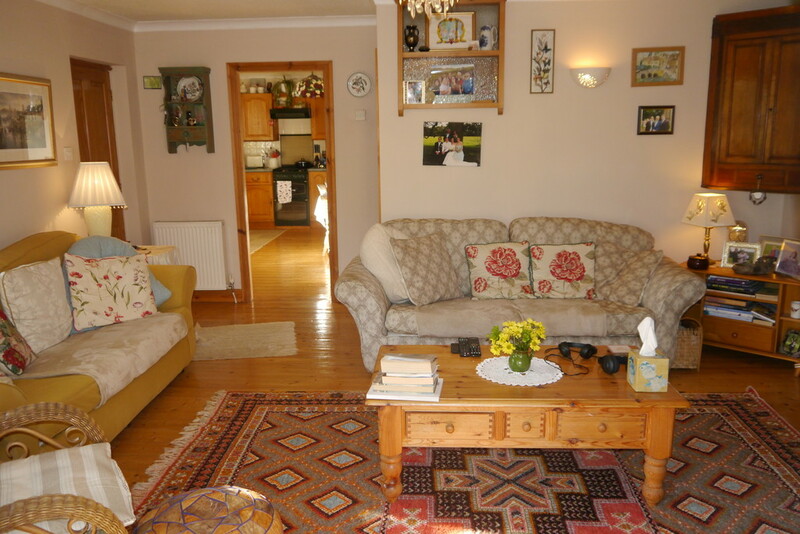 The property was constructed around 1970 and stands within a lovely manageable plot which extents to around ½ an acre. 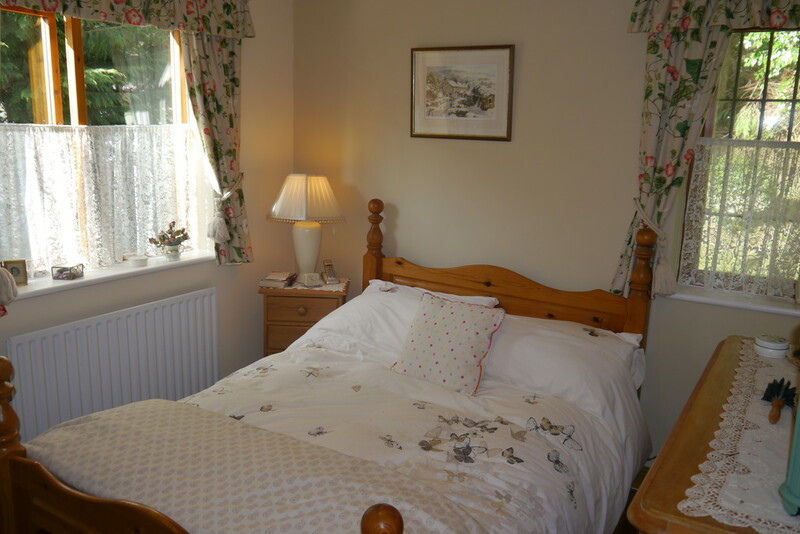 The accommodation is well planned spread over two floors with the primary rooms on the upper floor so the social/living rooms, ie kitchen diner, sitting room and conservatory enjoying the fabulous views. 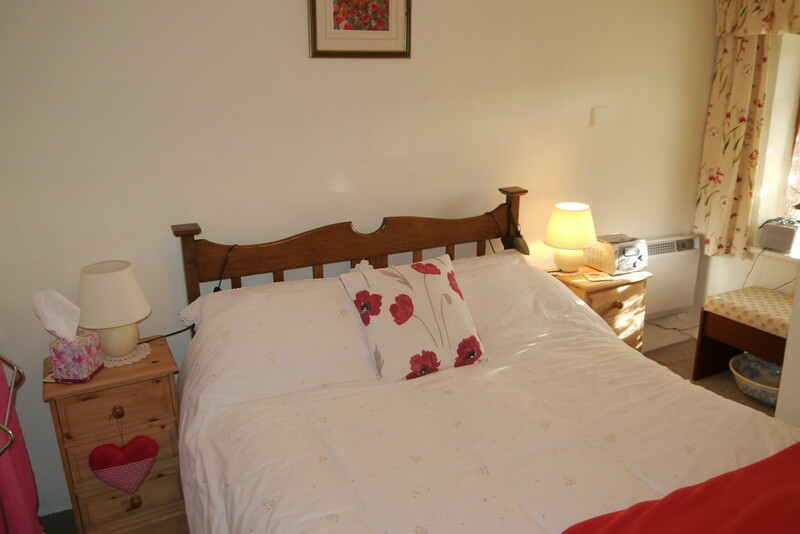 The lower ground floor has a double bedroom, shower room, utility and internal access to the double garage. An excellent and highly desirable plot, being in such an enviable position. 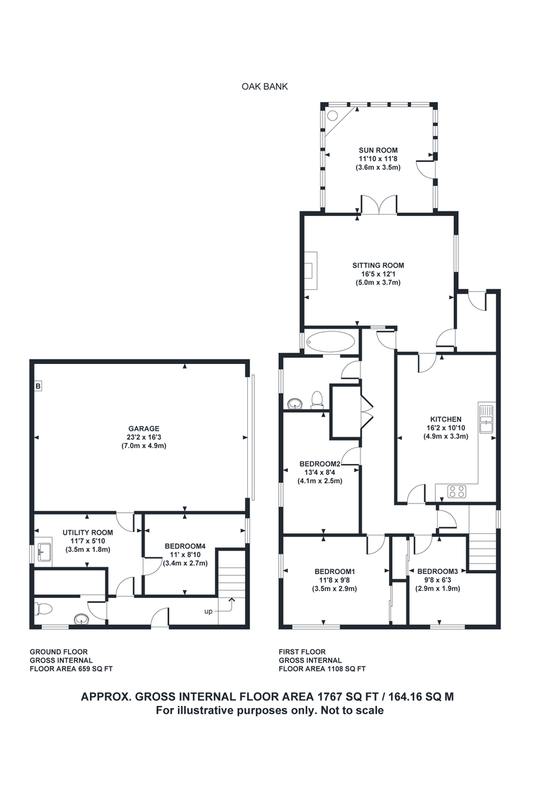 Offering superb scope to extend to the front side and rear if desired, subject to relevant planning permission. 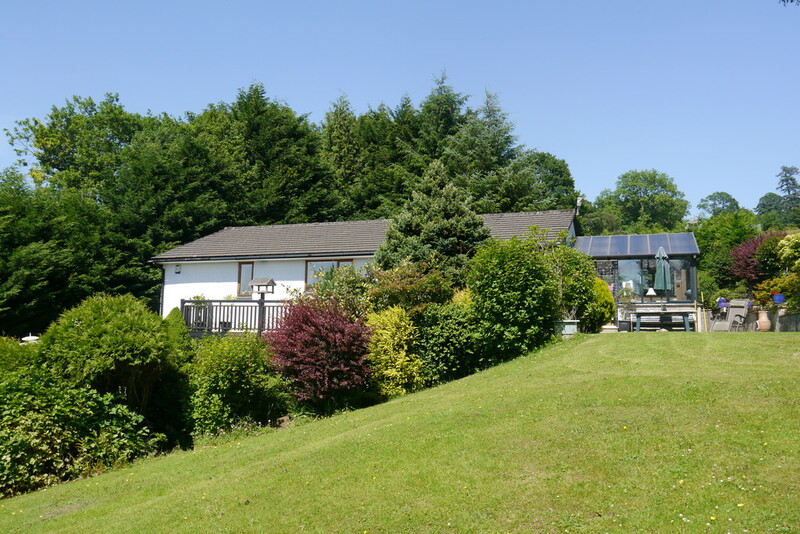 The manageable grounds benefit from the control of all the trees and hedges around the boundaries, whilst the rear of the property enjoys the benefit of bordering open countryside. Directions From the centre of the village head north out of the one way system on Rydal Road turning right at the mini roundabout sign posted Kirkstone. Continue up the hill passing the church on your right hand side. Follow the road round and Oak Bank can be found on the left hand side just after the turning to Kirkstone Close. 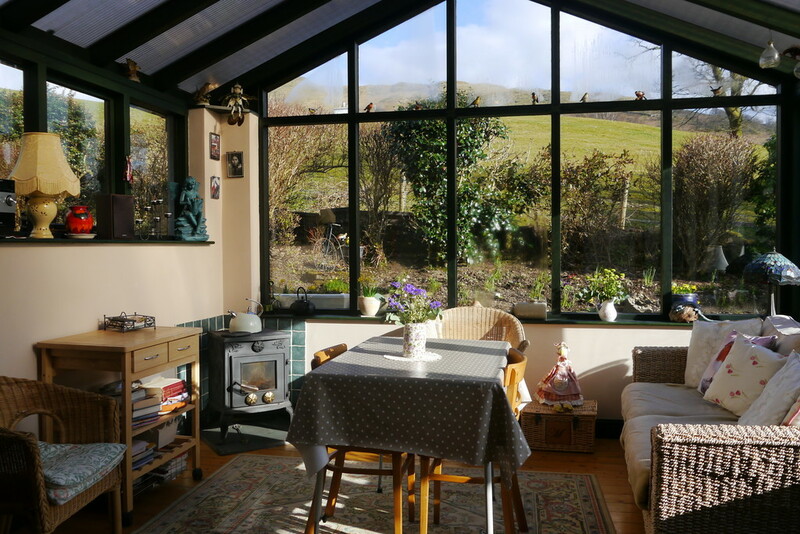 Conservatory Fantastic triple aspect room with vaulted ceiling giving panoramic views from Wansfell to Loughrigg with exposed floorboard. Multifuel stove with a tiled backdrop and set on a slate hearth. Glazed door leading to patio. 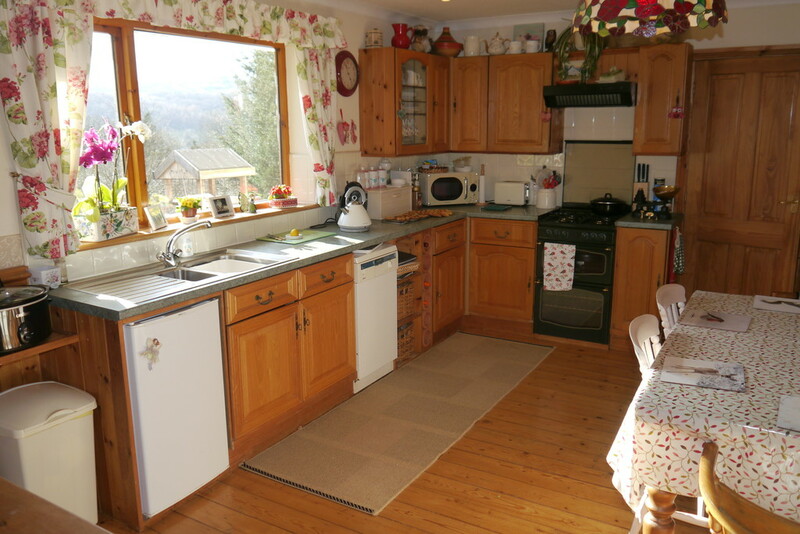 Kitchen/Diner A selection of wall and base units with 1.5 stainless steel sink unit and mixer tap. Plumbing for dishwasher. Gas cooker point with extractor. Part wall tiled and part panelled walls and exposed floorboards. 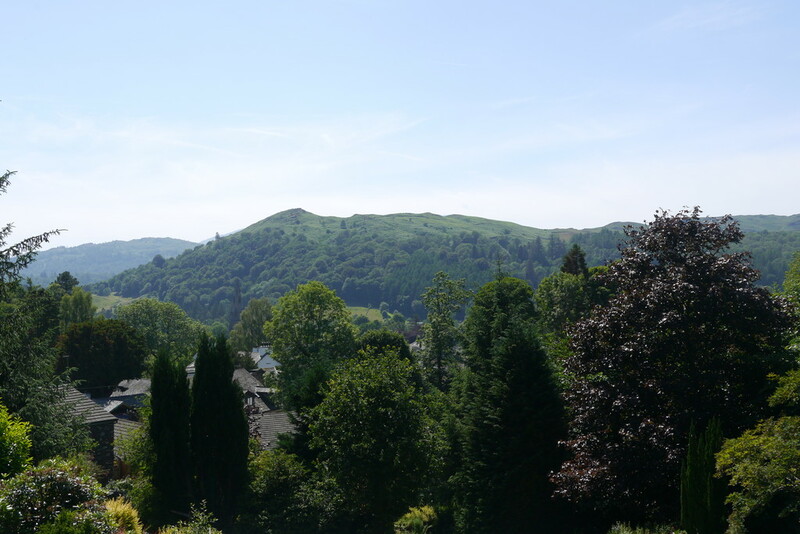 Fantastic south-west facing views towards Loughrigg and Black Fell over the gardens. 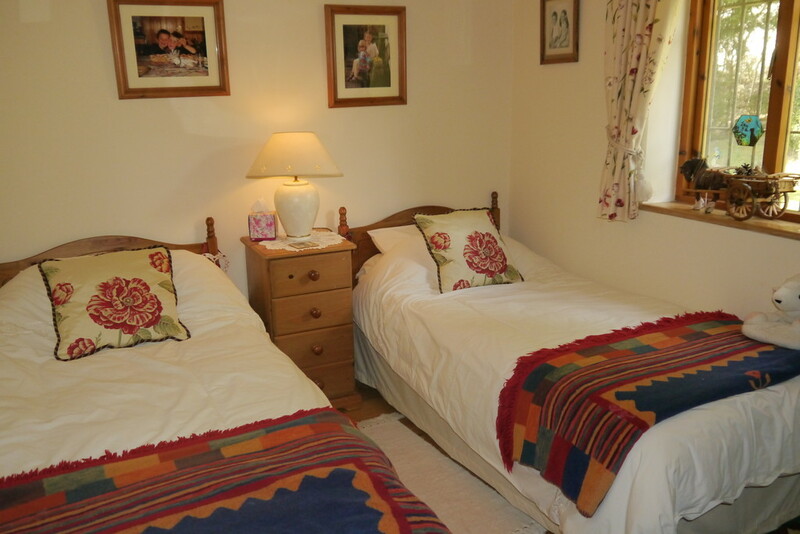 Rear Bedroom One Spacious double dual aspect room with built in double wardrobes with sliding doors. Exposed floorboards. Rear Bedroom Two Presently a twin room with exposed floorboards. Rear Bedroom Three Spacious single room with a comprehensive selection of recessed book shelving and double sliding wardrobe doors. Exposed floorboards. 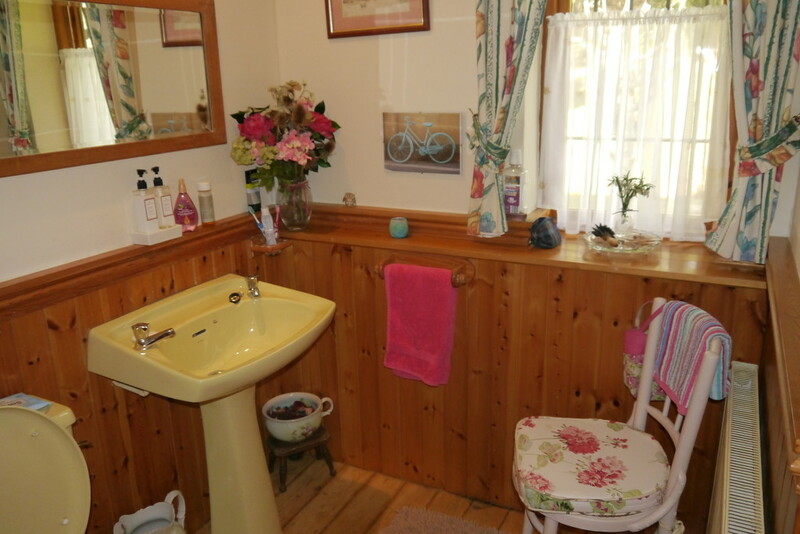 Bathroom Three piece suite comprising of panelled bath, pedestal wash hand basin and WC. 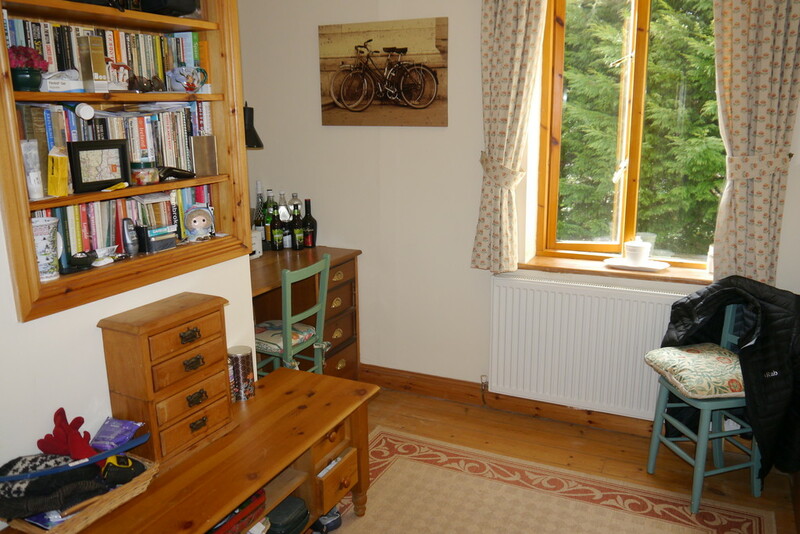 Half pine panelled walls and attractive exposed wood floorboards. 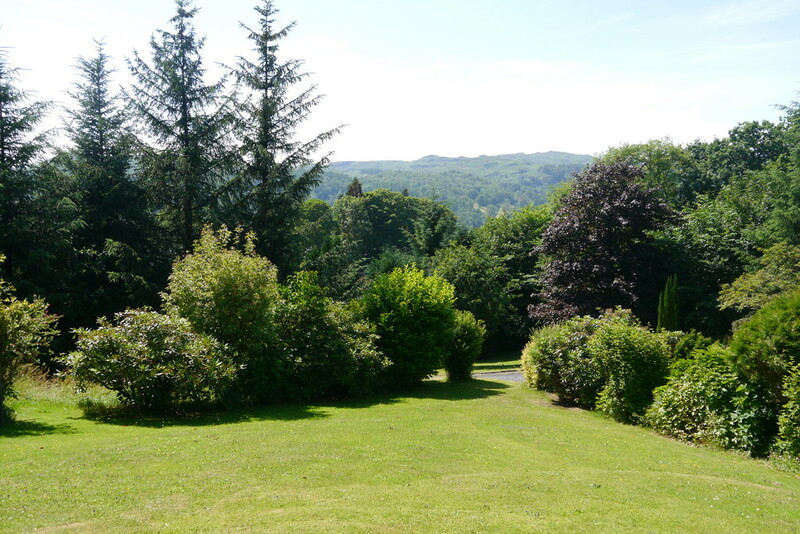 Views towards the rear garden. 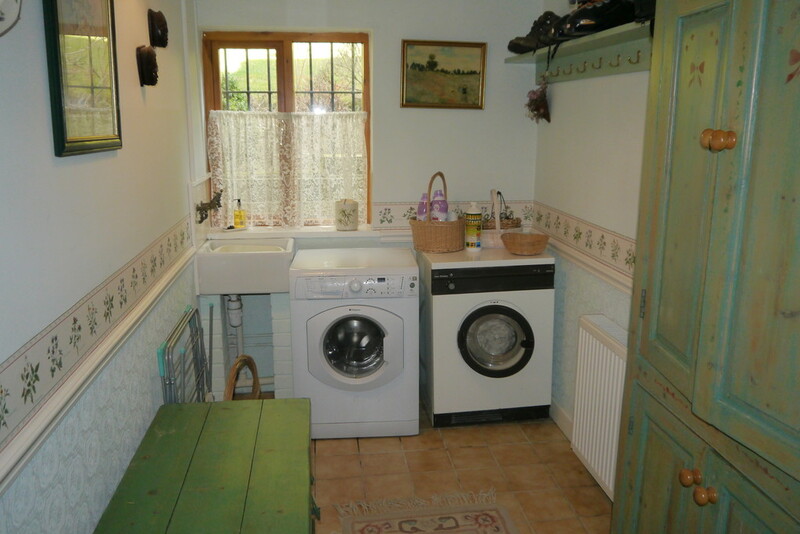 Utility Room With Belfast sink and plumbing for washing machine. Tiled floor. Garage Excellent double garage with up and over door. Wall mounted Valliant boiler. Access to the undercroft. Electric meter and fuse box. 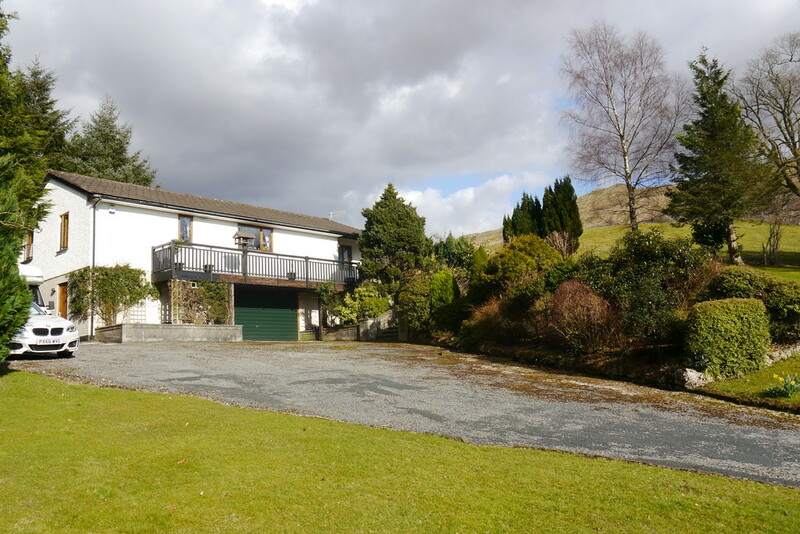 Outside The property is approached via a private elevated tarmacadam drive leading to a generous parking area for numerous vehicles. 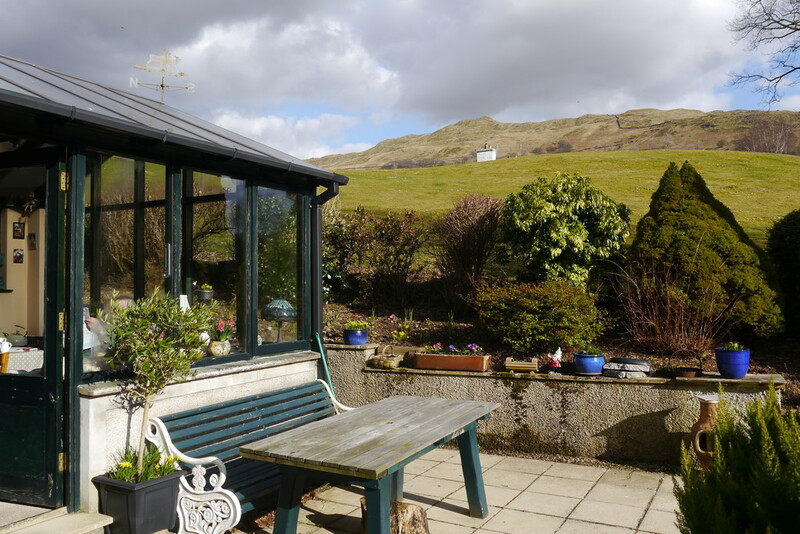 With sloping lawns to the front, side and rear all enjoying a delightful south western sunny aspect and country views from Wansfell Pike to Loughrigg. Well established trees and bushes assist in protecting the privacy of the plot, whilst there is a varied selection of mature plants and shrubs amongst the garden. Steps leading up to the lovely private paved terrace and balcony with side access to the rear garden from both sides. On the western border there is an attractive feature stream. Local Occupancy Restrictions Oak Bank shall not be occupied otherwise than by a person employed or to be employed or last employed locally or who has throughout the period of three years immediately preceding the commencement of such occupation of the dwelling house had his only or principle home locally together with the dependent of such a person living with him or her and the widow or widower of such a person.